Rediscover the secrets of open-hearth cooking. 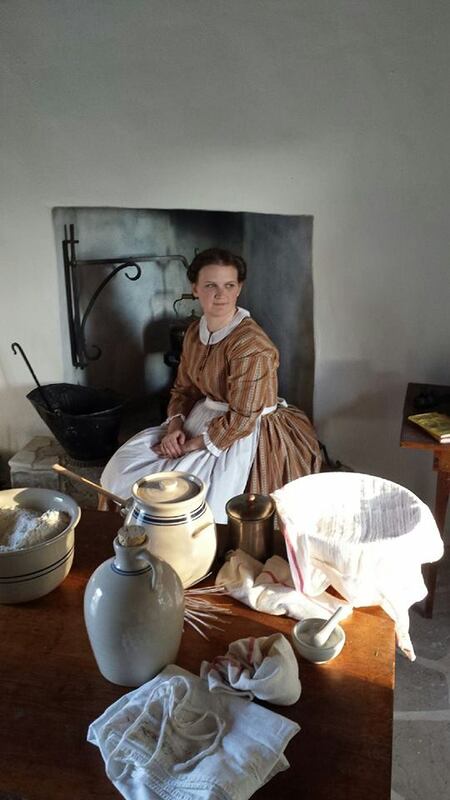 On Saturday, November 17th Landmark Inn State Historic Site presents an open-hearth cooking workshop in the 1849 Monod Kitchen. 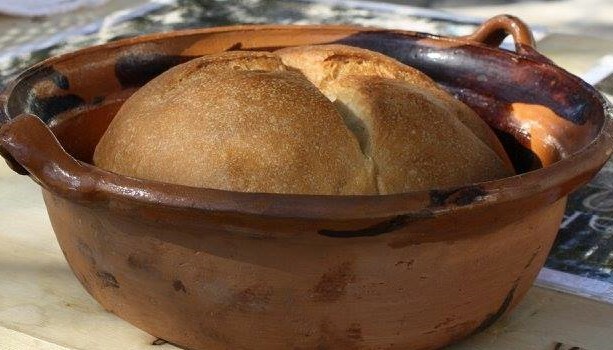 Participants will use historic techniques to prepare several historic recipes or “receipts” containing a common ingredient: bread. Two experiences are available. 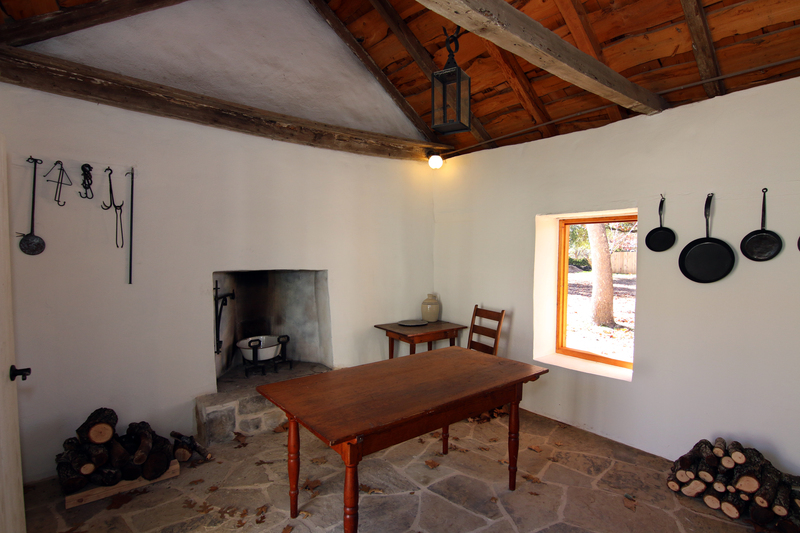 The Cooking Workshop includes a 5-hour open-hearth workshop. The Extended Cooking Workshop Experience includes the 5-hour workshop plus a VIP tour and Landmark Inn gift set. Cooking Workshop cost is $45 for adults. Workshop begins at 12 noon. Extended Cooking Workshop Experience cost is $75 for adults. VIP Tour begins at 9:00 a.m. Break for lunch (on your own) from 11:00 a.m. to 12:00 p.m.
10% off for Friends of Landmark Inn. Class size is limited. Call 830-931-2133 to reserve your seat. Dress for the weather. Class will be held in an indoor/outdoor environment. Clothing containing only natural fibers is recommended while working in proximity to an open flame. Bring your own apron. Freshly baked bread, baked in an open fire.